We’ve heard so many heartbreaking stories about GERD ruining a perfect day. Imagine that you’re at your son or daughter’s wedding, and as the vows are read, the flame rises in your chest. You can’t concentrate on the moment, and you feel as if chronic heartburn will consume your life. Food sensitivities leave reflux sufferers in a world of repetitive burning. For those lucky enough not to suffer from acid reflux, it’s difficult to understand the turmoil of living with this affliction. And for the millions who do suffer from GERD, it seems as is if there is no hope for a natural treatment that eliminates the painful, burning symptoms that strike at a moment’s notice. If chronic heartburn controls your life, this article is for you. 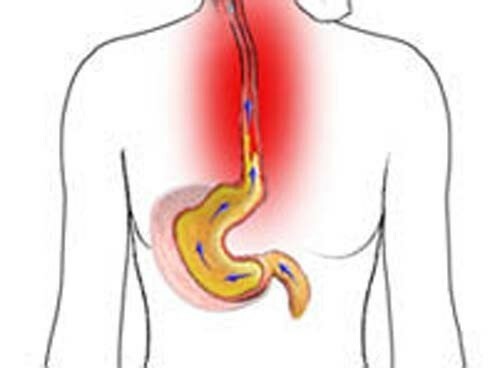 Eliminate the cause of acid reflux. It’s eating, isn’t it? Well, it will certainly feel as if eating is the root cause of GERD. The truth is, when you find out exactly which foods cause reflux flare-ups, you can avoid the burn. A food sensitivity test reveals what’s unique about your body—specifically, how you respond negatively to certain foods. The problem: it’s hard to find food sensitivity tests, until now. Get access here. Find your favorite, reflux-friendly recipes. When you find GERD-friendly foods you love, acid reflux becomes less of a burden. Keep in mind that a food-sensitivity test is your first step, but after you ascertain which foods cause flare-ups, you can compile a list of recipes that won’t cause symptom flare-ups. See a naturopathic specialist who cares. 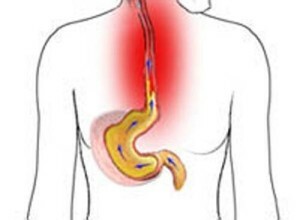 For most reflux sufferers, the answer is to buy OTC medicines that temporarily mask the symptoms of GERD. That’s the problem: OTC and even prescription medicines MASK the problems—they don’t treat acid reflux. There’s a difference between a cover-up and actually getting rid of acid reflux. You most likely want the second choice.